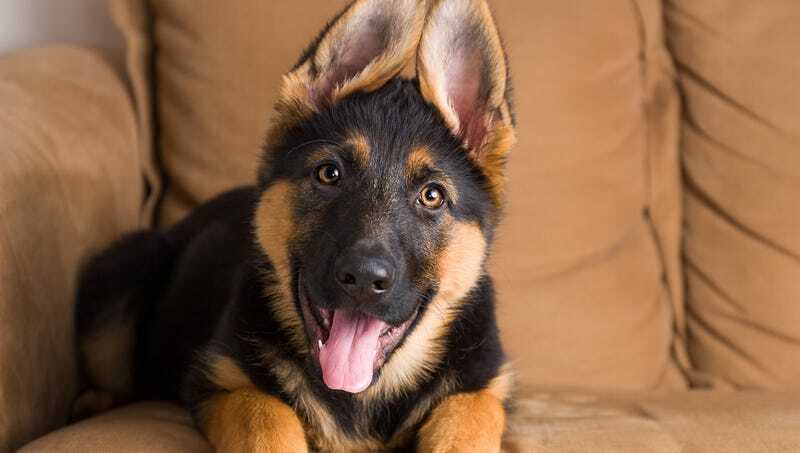 PHOENIX—In what authorities hope serves as a warning to any domesticated animal who places medical patients at risk, Kuma, 3, a German shepherd who successfully detected cancer in his owner, was put down Thursday for practicing medicine without a license. “Although in this particular case the animal’s actions did save a life, this dog is not only in blatant violation of medical standards but has been conducting a de facto illegal medical practice, which we cannot condone,” Judge Marlena Peters said during the dog’s sentencing, clarifying that Kuma’s clear lack of medical education, certification, or experience posed a potential danger to those around him, and that his masquerade as a medical professional was deeply insulting to licensed doctors and nurses everywhere. “The fact that this dog’s diagnosis happened to be correct in this isolated case does not absolve him of the crime of fraudulent practice. We must eradicate any and all dogs who practice medicine illegally in order to ensure standards within the medical community are maintained.” Judge Peters is currently engaged in the sentencing of a cat convicted of obstruction of justice for repeatedly interfering with the investigation into its owner’s homicide.